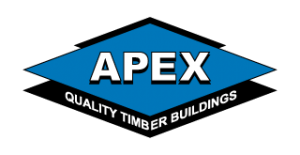 Protecting your building is the secret to a long life for anything constructed of wood. 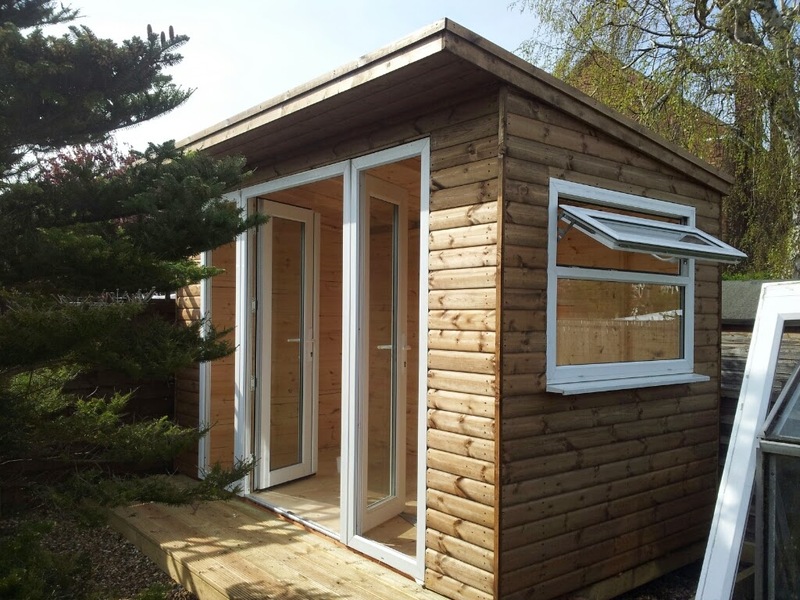 All our timber buildings come complete with a finish of either a shed manufacturers preservative, cuprinol high grade preservative or cuprinol shades range - (option includes nail fills). 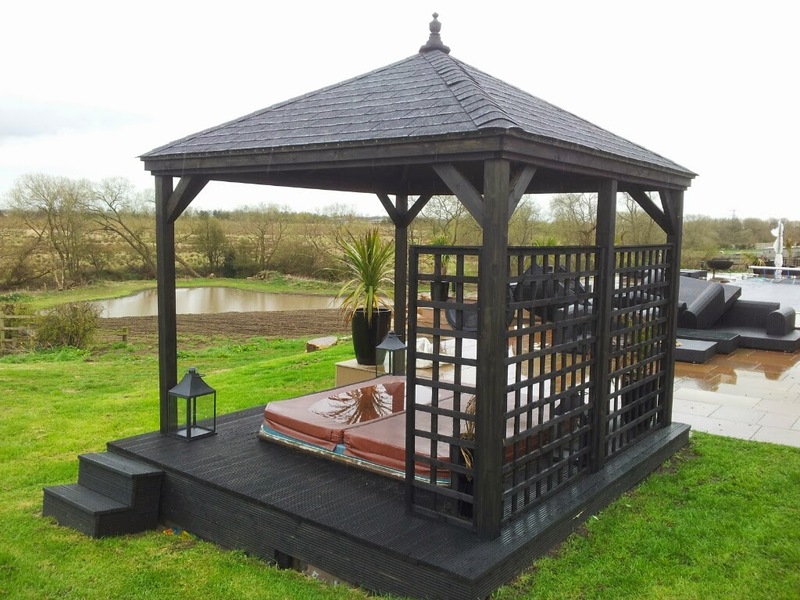 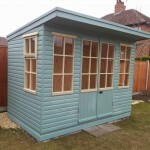 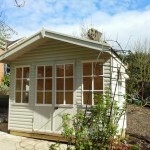 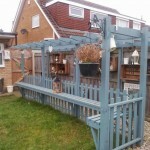 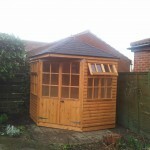 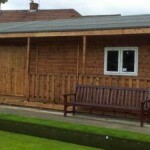 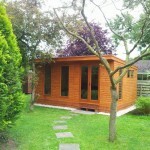 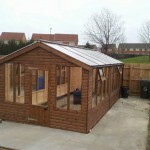 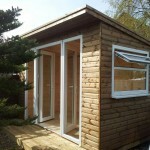 We can even match your finish to existing buildings in your garden. 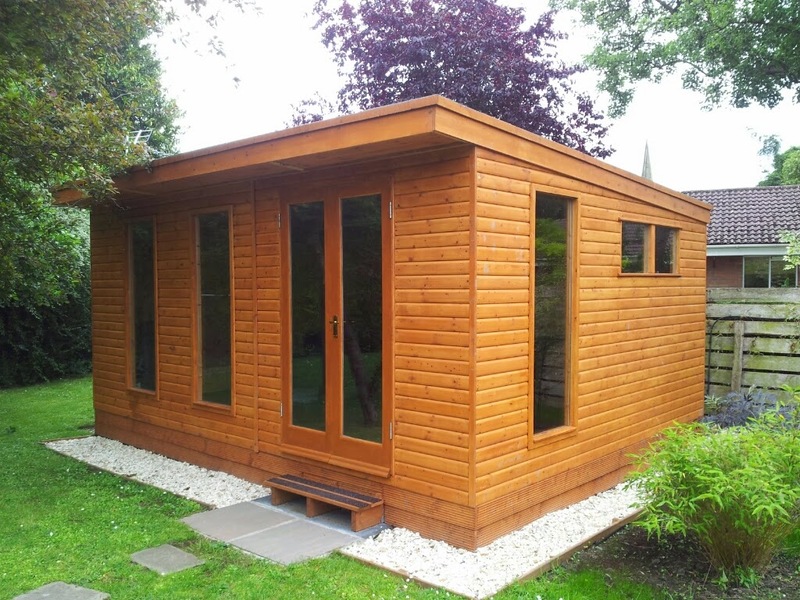 We finish our external timber with Cuprinol Decorative or Cuprinol Shades in a range of attractive fade resistant finishes, it has excellent all weather protection and is harmless to both pets and plant life. 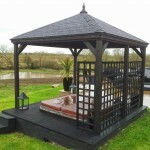 We can use alternative finishes upon request. 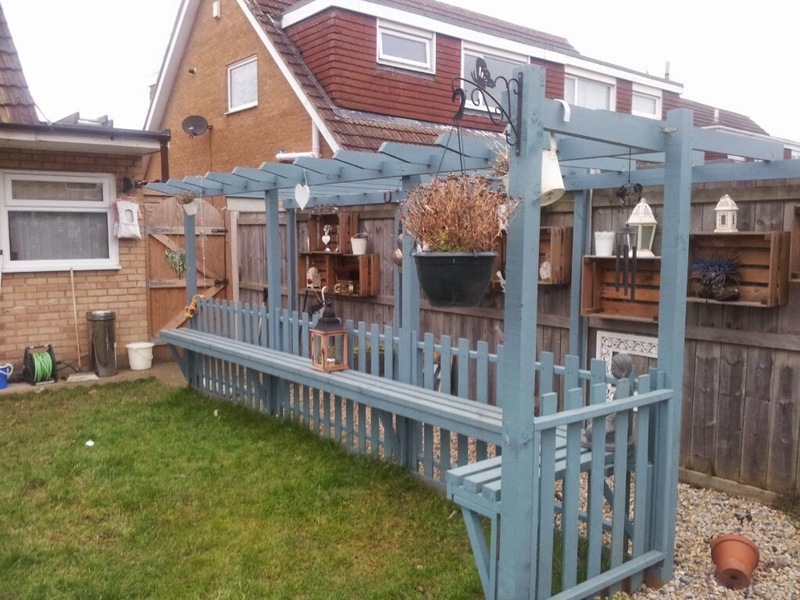 In order to get the best possible appearance for your garden building, we will even recess and fill any screw or nail heads on any facing sides of the building prior to painting. 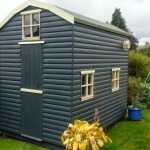 If you want us to do this on all sides of the building or to non painted buildings just let us know when ordering your building. 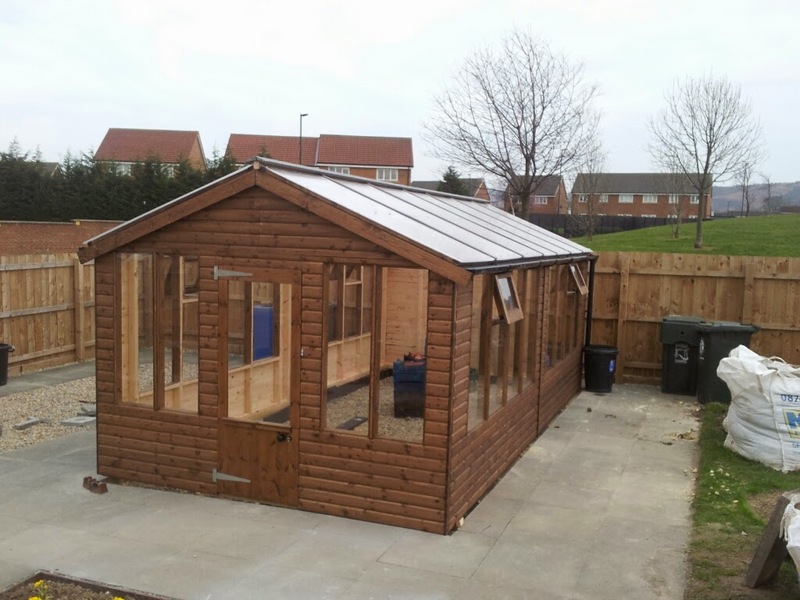 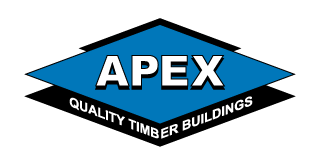 Enjoy the natural appearance of your timber building by opting for a more natural finish. 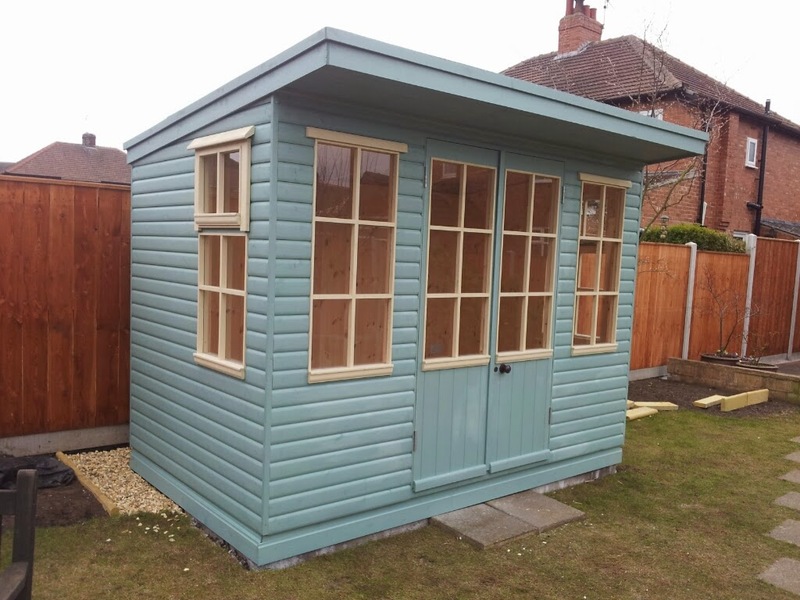 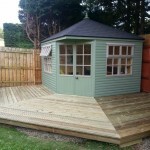 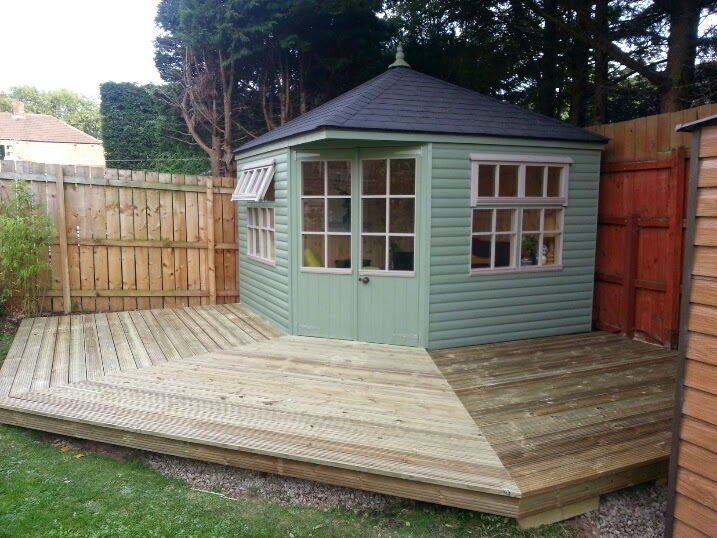 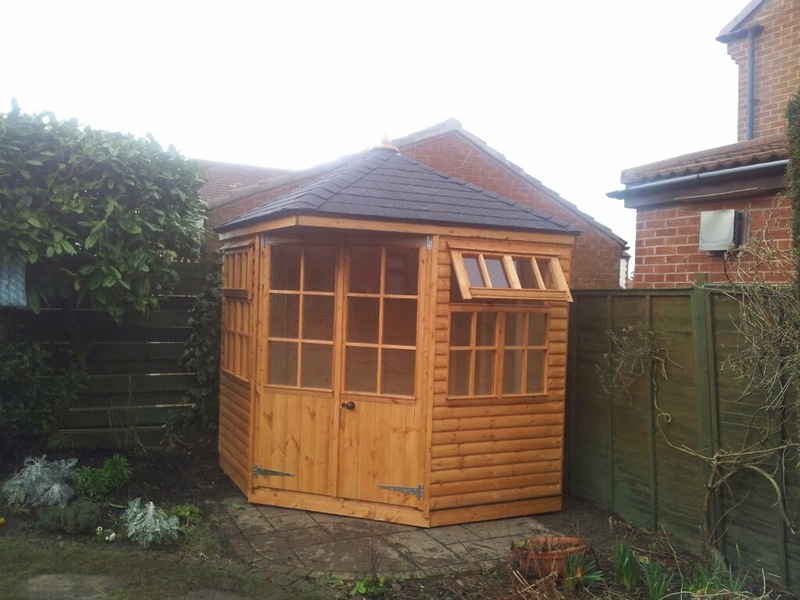 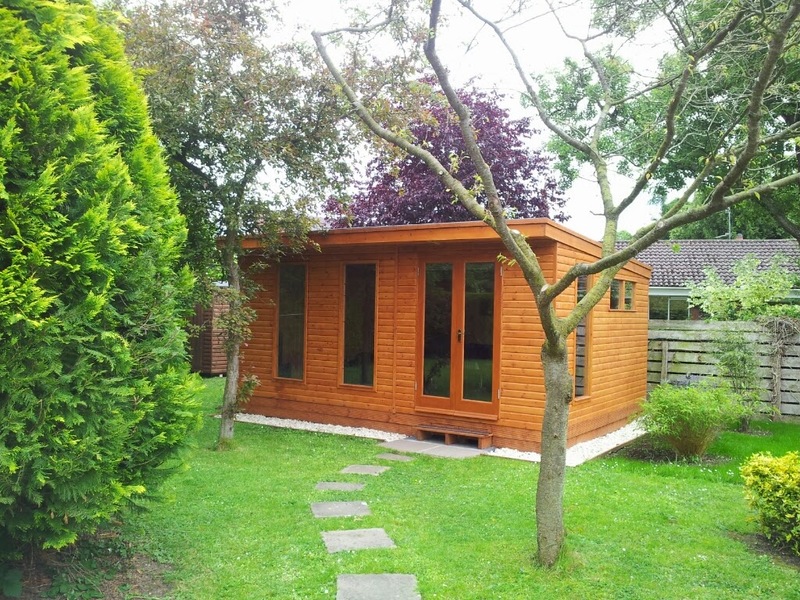 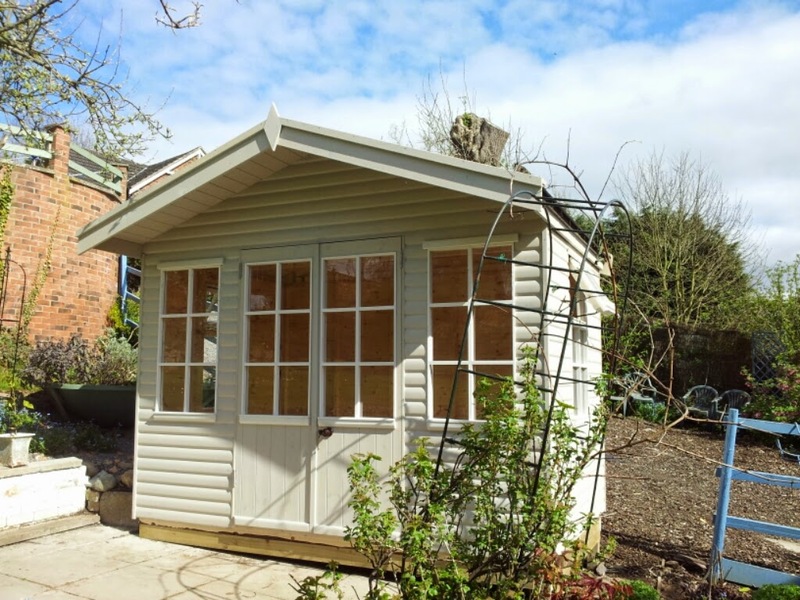 All our buildings come finished in either a proprietary wood preservative or with cuprinol high grade preservative, which is a standard finish on our garden rooms, summerhouses and home offices. 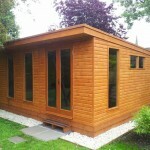 We also offer our customers the option to specify their own finish, which we will apply during the manufacturing process. 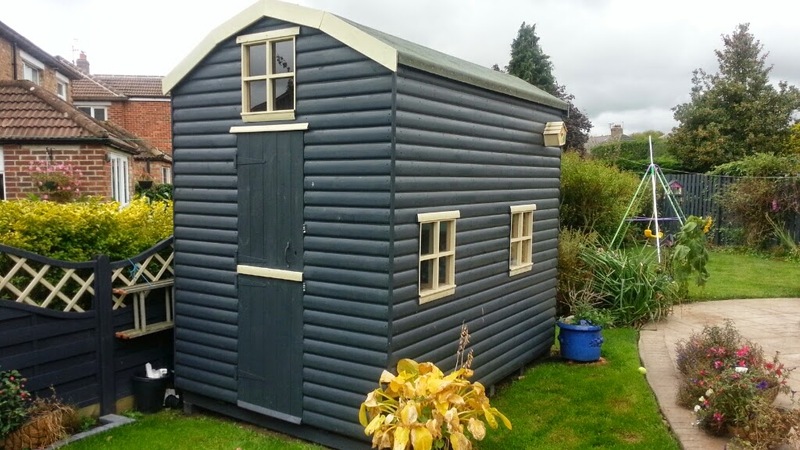 We have had excellent results using the 'Sikkens' range of preservatives however their is an additional cost to both the material and the time it takes to apply Sikkens.